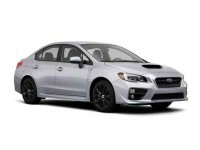 Are You Searching for a Subaru Car Lease? Auto Leasing NJ Has You Covered. 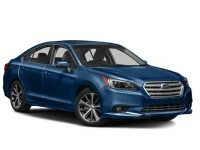 If you’re thinking of getting a new or used Subaru, look no further than Auto Leasing NJ. 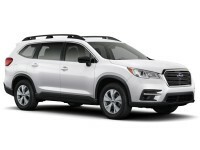 Our impressive selection of both new and used Subaru automobiles can’t be beat. To create a superior experience for our customers, we have gotten rid of the traditional dealership Concept! As an online dealership, we are able to stock a larger amount of each vehicle, created a better selection for our customers. There is no limitation of space, we are not trapped by the size of a show room or a parking lot. In addition to increasing our selection, we are also able to eliminate the lesser parks of the car shopping experience like walking up and down a parking lot out in the hot sun! Each and every automobile that we have in stock can be found in our online showroom and there are multiple pictures and detailed information about each vehicle. 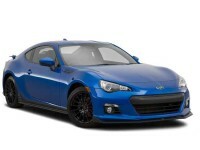 Shopping our impressive selection of new and used Subaru cars is simple. 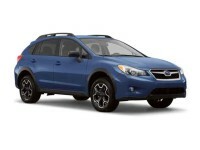 You are only a few clicks away from a brand new Subaru Tribeca SUV or Impreza Sedan. We also have an online search engine built in to our website that is the perfect tool to help you customize what kind of car you’re looking for as you search. We believe that car shopping should be easy and all about the customer. Our online showroom was created to eliminate all of the inconvenient parts and enhance the shopping experience. 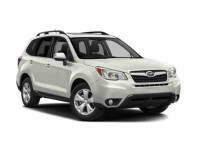 You are able to get into to the driver’s seat of a new or used Subaru easier than ever before. We want to help you find the perfect car on your own time in the comfort of your own home! Never again will you have to wander aimlessly through car lots while trying to avoid salesmen. Picking out a new or used automobile is better and easier than ever before. 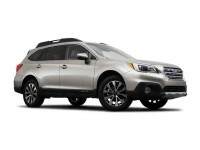 Our website showroom boasts an impressive selection of new and used Subaru cars including the Forester SUV and the XV Crosstrek Hybrid. The Auto Leasing NJ website is very easy to use and offers pictures and detailed information about each and every vehicle we have in stock. We want you to be able to shop in peace without being hassled. Shopping for cars online allows you to be independent, but never alone. We are here for you if you need us. All of our customer service representatives are ready to answer any questions you may have via our website or over the phone by dialing 609-830-0066. Auto Lease NJ Has Options! Buying a new car is a huge decision. Auto Leasing NJ is proud to offer a plethora of leasing options so you are able to make your dream car fit into your budget. 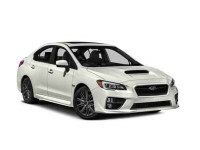 Auto Leasing NJ has a number of lease packages for a large amount of the automobiles, both new and used, of what we have in stock, including our large selection of Subaru cars. Our financial advisors are dedicated to working with you and for you to find the right fit for your budget. They will help and guide you through the process, including finalization. The goal was to create an environment that makes the customer feel at ease about making such a big decision. What are you waiting for? 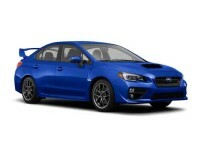 Your new Subaru is at your fingertips!